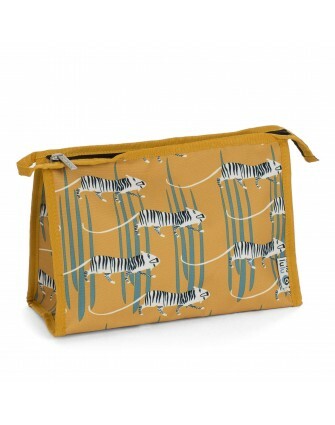 Handsome ochre toilet bag with fun tigerprint. Perfect to take with you to a sleepover. Easily zipper to open en close. Perfect size to put into your lugage! Made from recycled PET bottles, perfect for the environment! Dimensions: 29 x 19 cm .. 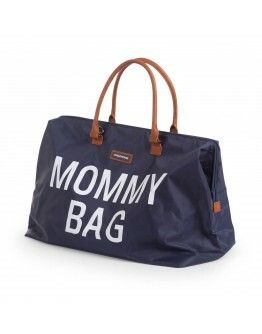 The famous Mommy bag is super cool and a must-have for all Mama's. 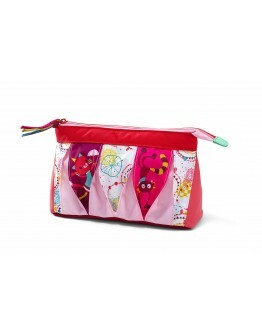 Now this nursery bag is also a sister in the assortment, the Mommy clutch! Super convenient for mom or dad to keep all things in style. 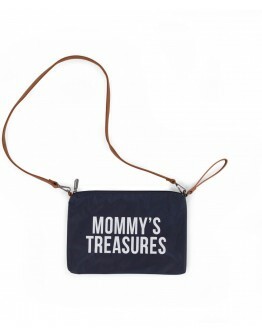 This original Mommy clutch with inscription Mommy treasures is available in different colours, black, ecru and navy. 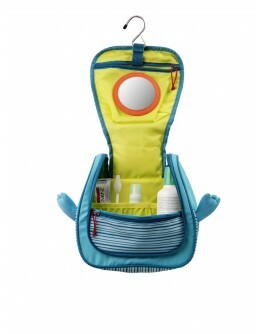 You go out with the kids or to visit grandma and grandpa, the main baby stuff you put in this handy mini bag. This clutch has a wrist strap and detachable shoulder strap so .. 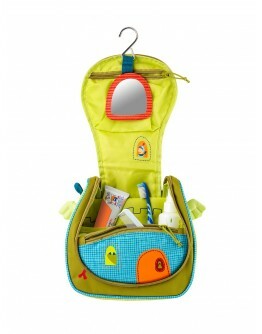 This practical and beautiful nursery bag or weekend bag XL with inscription Daddy bag is a must-have for all Mama's! Invited to a party, with or without the kids? 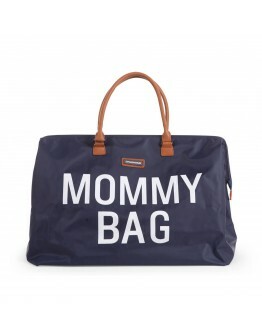 With this XL diaper bag you will arrive in style! 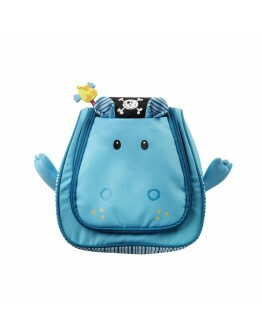 This Daddy bag is the ideal nursery bag for all your baby stuff during many trips with the kids. 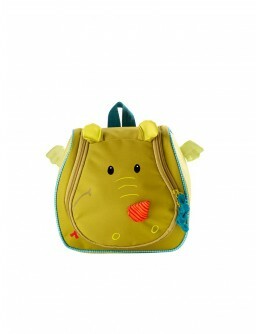 This Daddy bag, nursery bag features two convenient hooks that can be attached to any stroller. 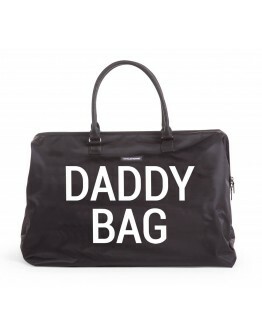 The Daddy bag comes with a shoulder strap so you can carry this over the shoulder and has an.. 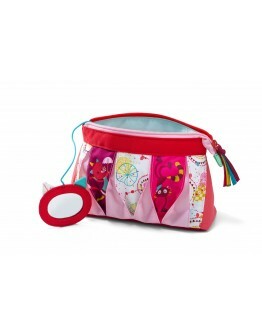 This practical and beautiful nursery bag or weekend bag XL with inscription Mommy bag is a must-have for all Mama's! Invited to a party, with or without the kids? With this XL diaper bag you will arrive in style! 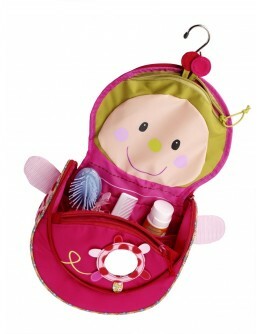 This Mommy bag is the ideal nursery bag for all your baby stuff during many trips with the kids. 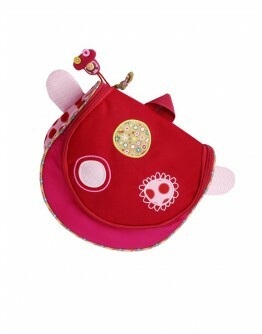 This Mommy bag, nursery bag features two convenient hooks that can be attached to any stroller. The Mommy bag comes with a shoulder strap so you can carry this over the shoulder and has an..